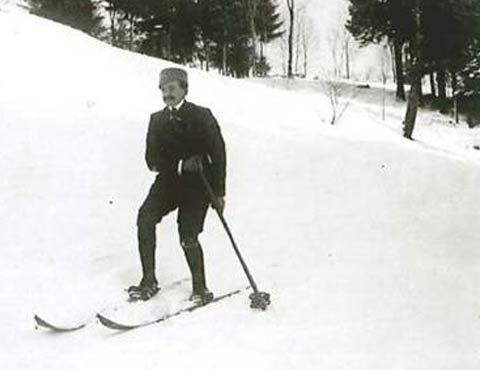 The first wooden skis were made in Voiron by the carpenter Abel Rossignol. Laurent Boix-Vives buys the company in order to give an international dimension to the Group. The Group buys out Dynastar. 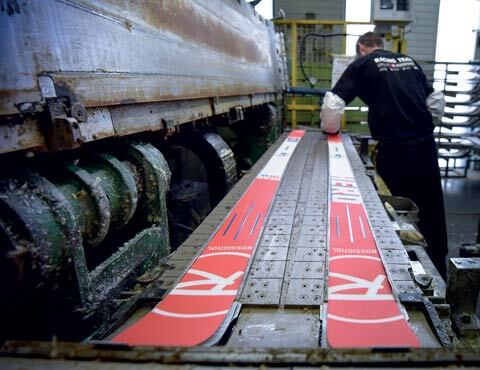 Rossignol becomes the world's largest producer of skis. 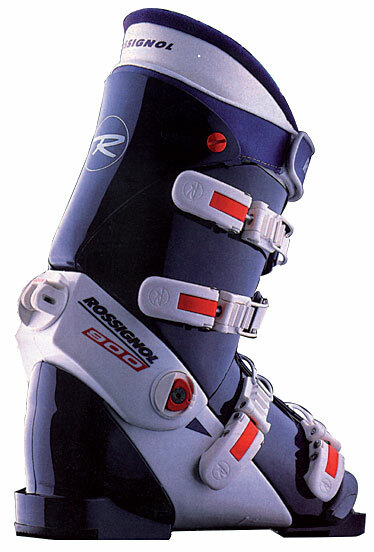 Rossignol buys out Lange and launches the first Rossignol ski boot. 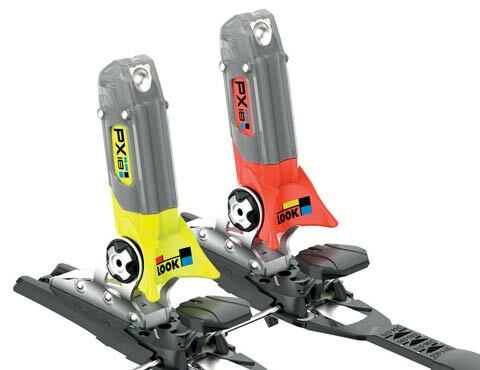 Rossignol buys out the ski bindings expert: Look. 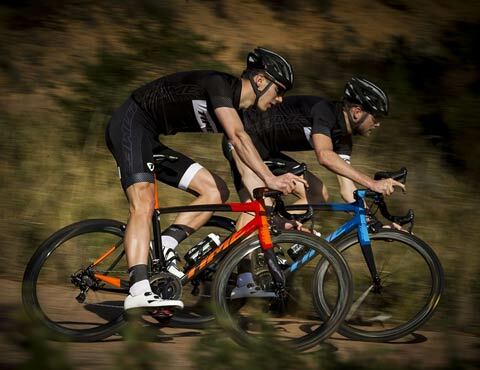 Laurent Boix-Vives withdraws from the company and Quicksilver buys out the Group. 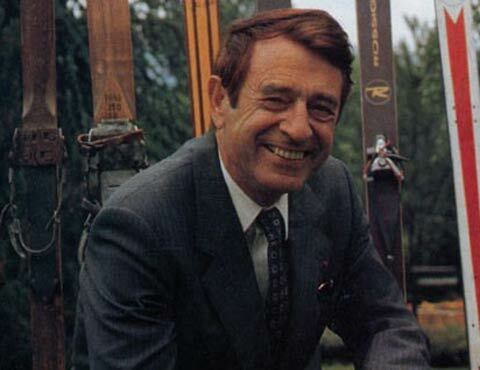 Quicksilver sells Rossignol to the company Chartreuse & Mont Blanc. 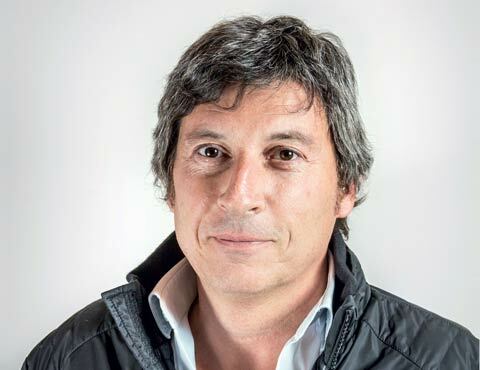 Therefore a new managing team takes place led by Bruno Cercley. In order to straighten the company out, an important recovery plan is developed and launched. A Taiwanese production line is resettled near Sallanches, in France. 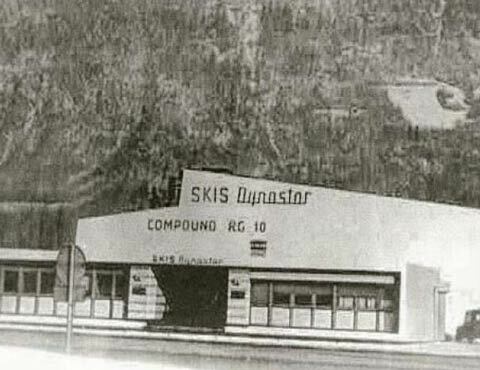 The Sallanches and Artès ski factories are modernised thanks to an investment of 10 million euros. 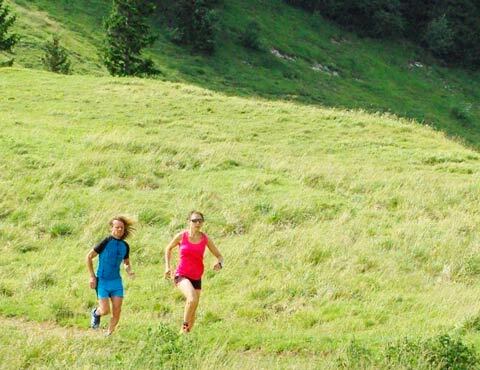 The Group complies with the "Origine France Garantie" certification label. The Group initiates a new development process. 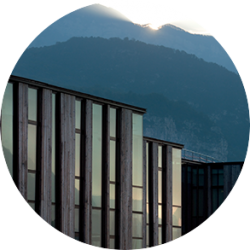 The Norwegian investor Altor becomes one of the major shareholders next to some French shareholders which Bruno Cercley and other members of the managing team are part of. 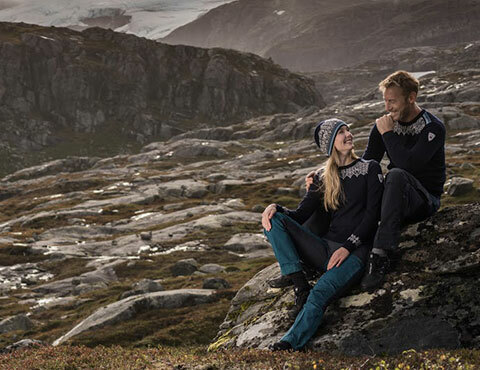 Sandbridge Capital becomes a shareholder in order to strengthen the strategy of Rossignol Group on the apparel market. 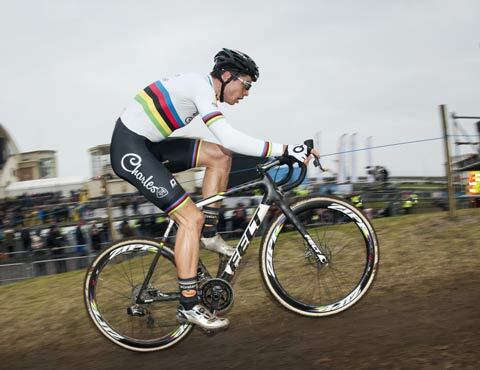 The Group buys out Sport International. The Group buys Raidlight-Vertical out. The Group buys Felt Bicycles out. 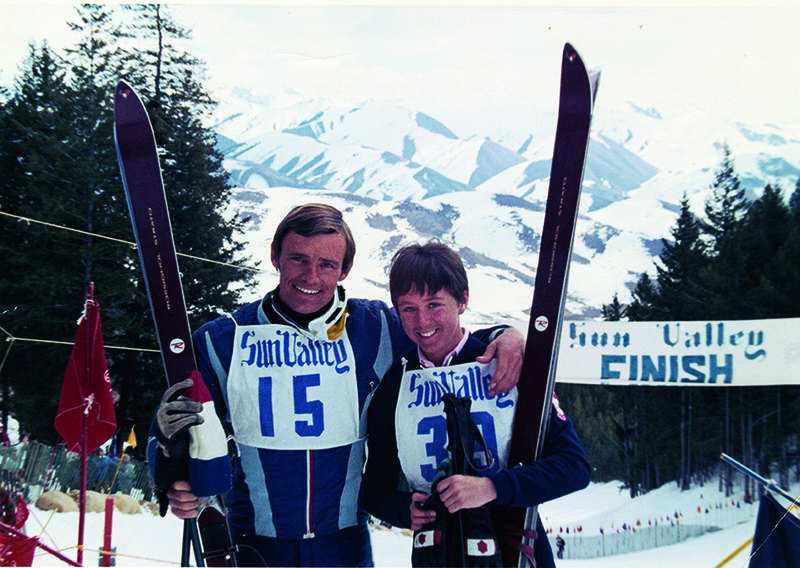 The Group buys Dale of Norway out.